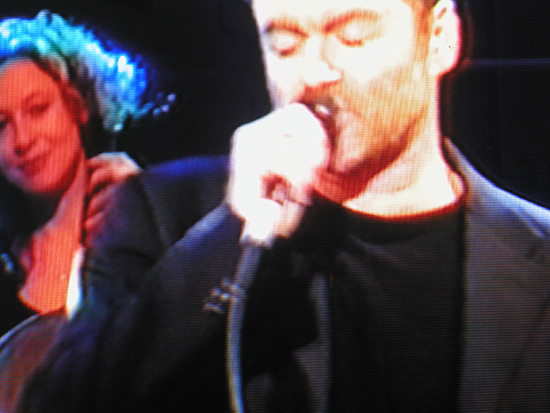 In 2003 Rosie Danvers and Wired Strings were invited to perform ’The Grave’ live on TOTP with George Michael. He performed this particular song in response to the impending war in Iraq, to which he was very firmly against. It is the most incredibly moving performance and so poignant, particularly now that he has passed away. When working with George, you knew you were in the presence of someone exceptional. A gift to music and to the world. String Arrangement written by Rosie Danvers, Performed by Wired Strings, String session produced by TommyD, Engineered by Nick Taylor and Recorded at Air Edel, London. 2016. 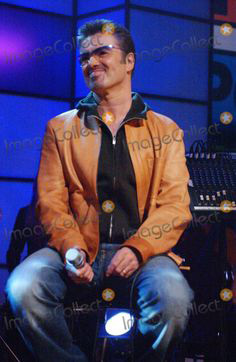 Photo text: George Michael with Rosie Danvers on cello, for the Michael Parkinson show.